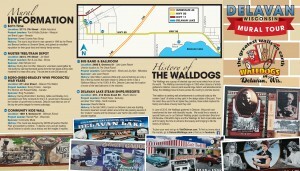 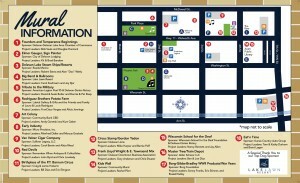 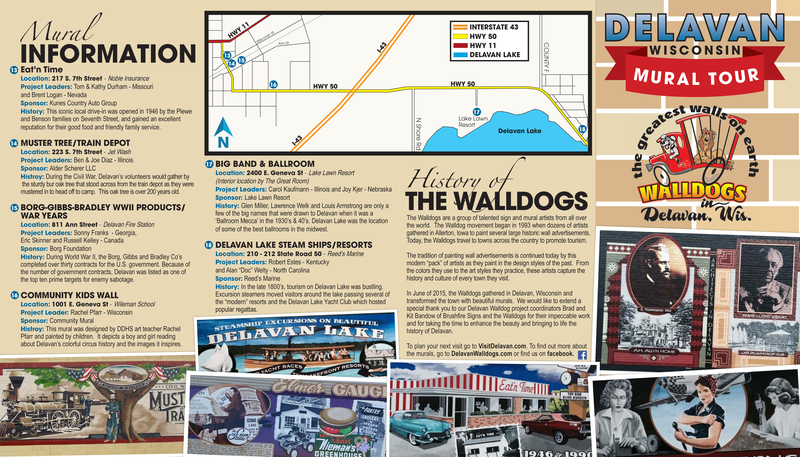 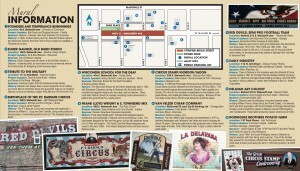 We have our new mural brochure available now! Please note that two of the murals have been moved in their new homes. 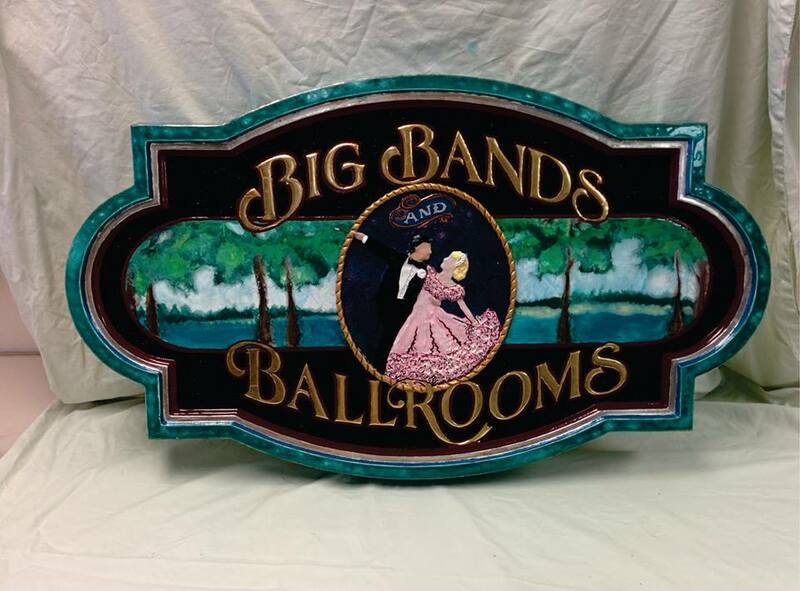 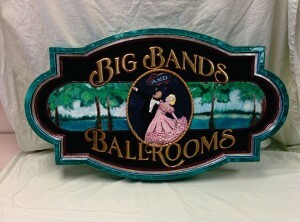 The Lake Lawn Resort Big Band & Ballrooms Mural is installed inside of the resort (#4 on the original map). The World War II Products/War Years Mural is now installed on the Fire Station (#17 on the original map). 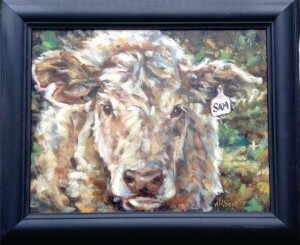 but will be moved to their new homes shortly. 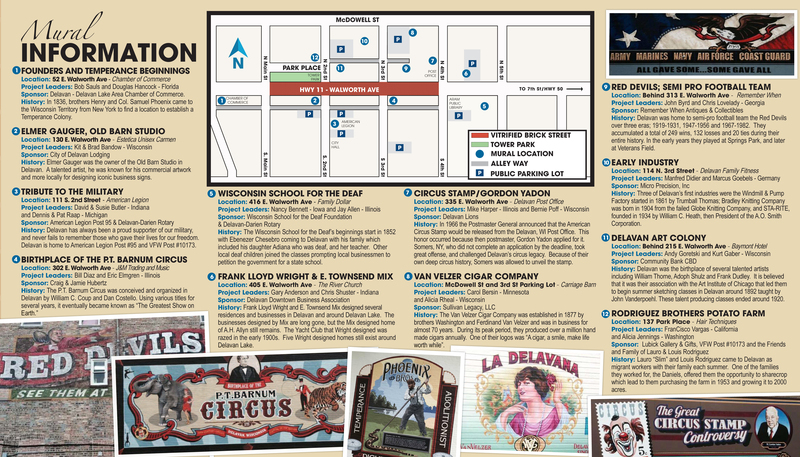 We are in the process of updating the map, and will have it available shortly after all murals are moved into their new homes. 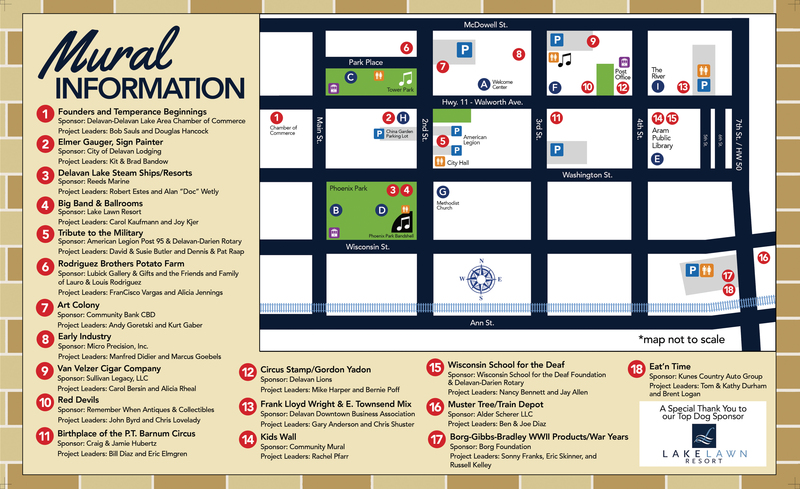 Please note that our Welcome Center is located at 221 E. Walworth Ave.
noon – 7:00pm – Registration/Welcome Center Open, 221 E. Walworth Ave.
9:00am – 5:00pm – Registration/Welcome Center Open, 221 E. Walworth Ave.
6:00pm – Extra Terrestrial “Phone Home” movie @ The River, admission is free with donation of 2 food items for food pantry. 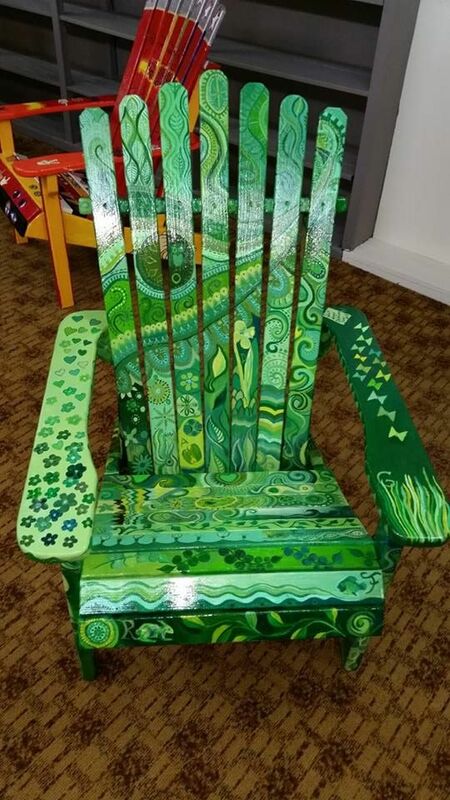 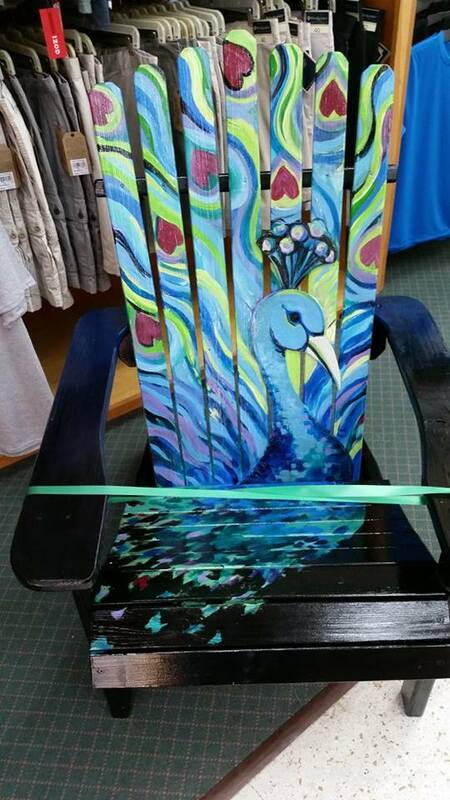 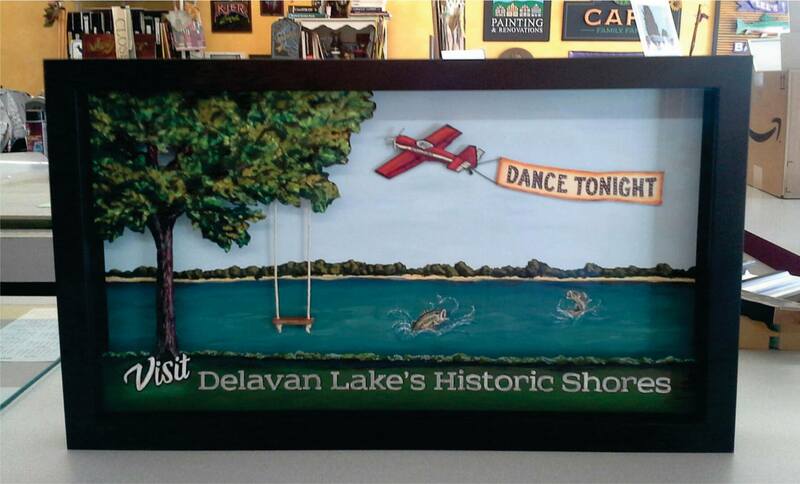 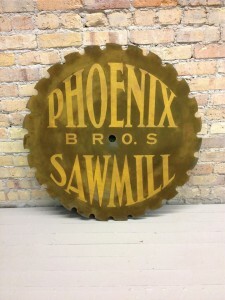 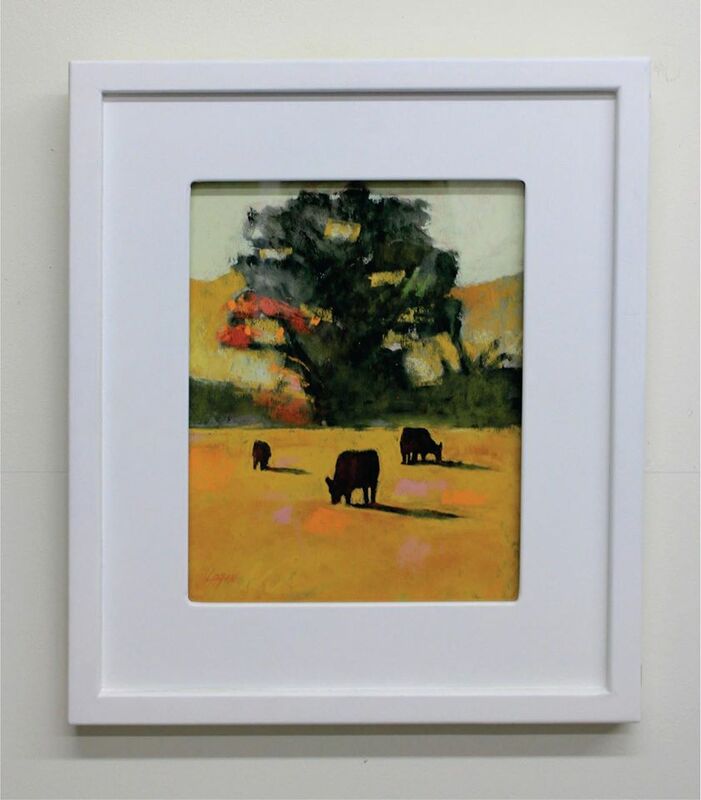 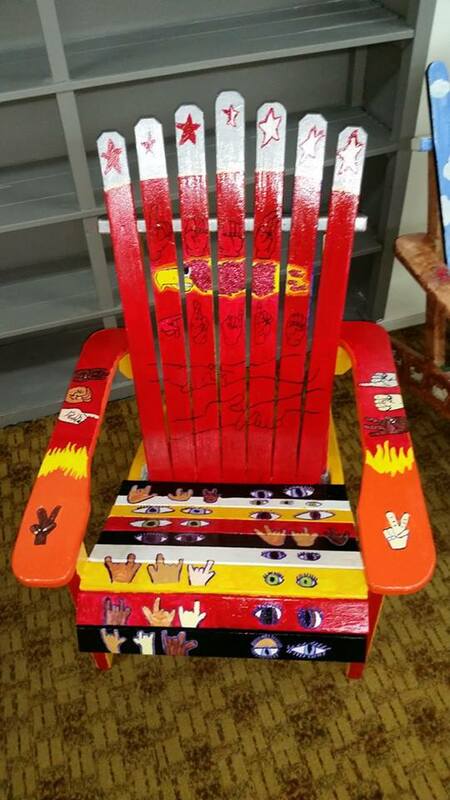 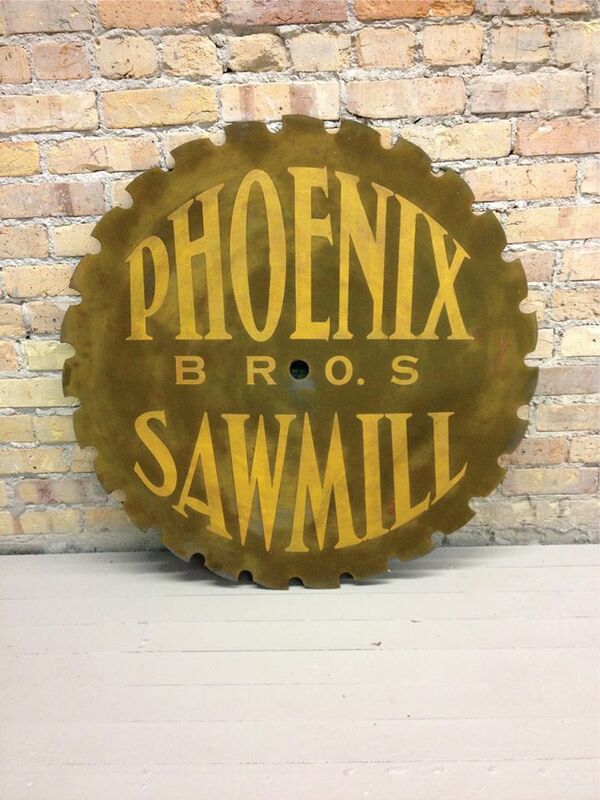 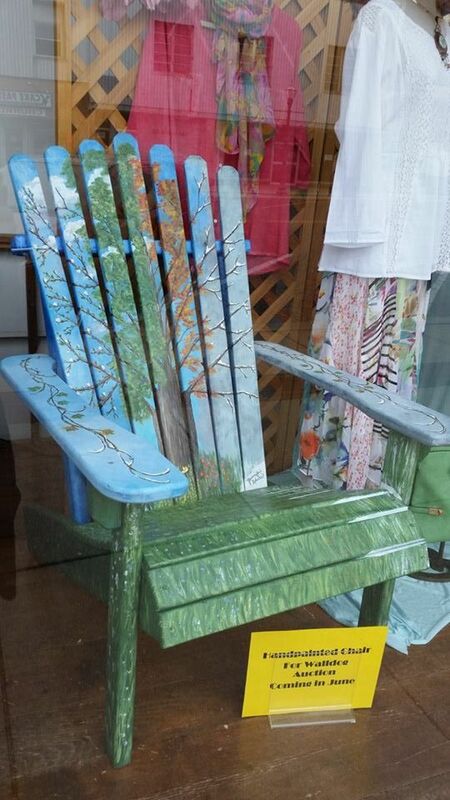 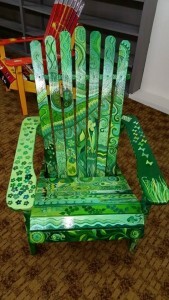 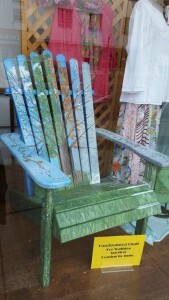 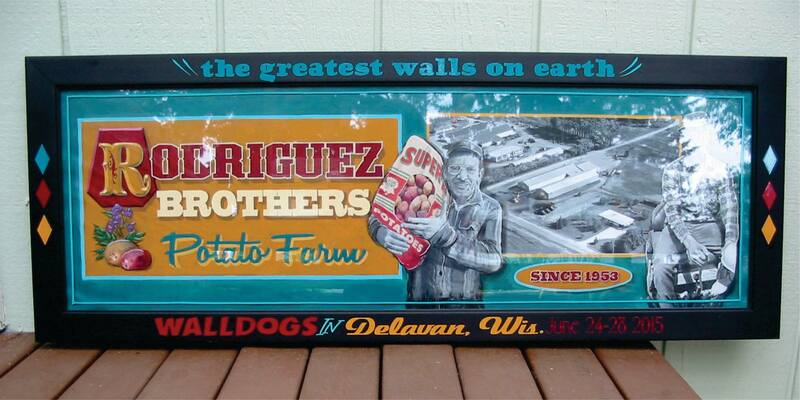 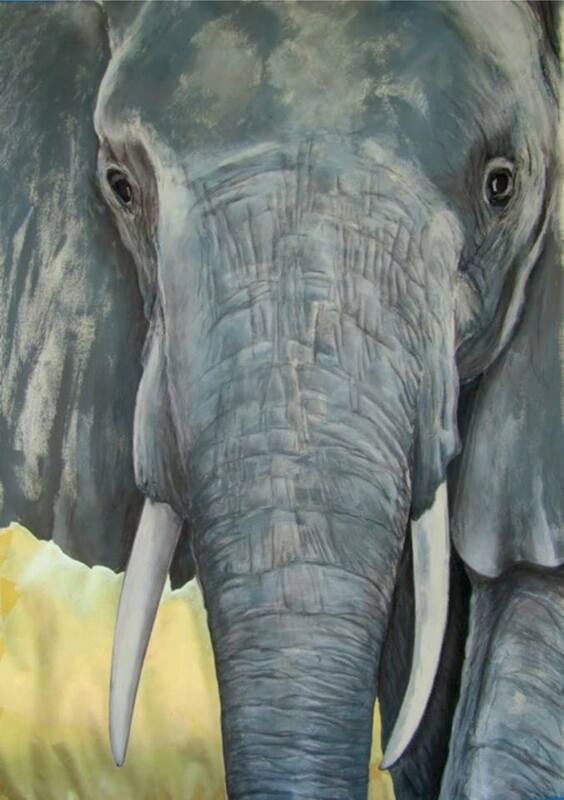 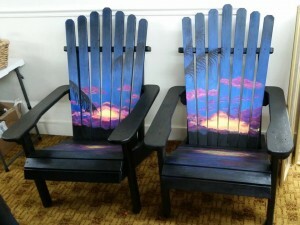 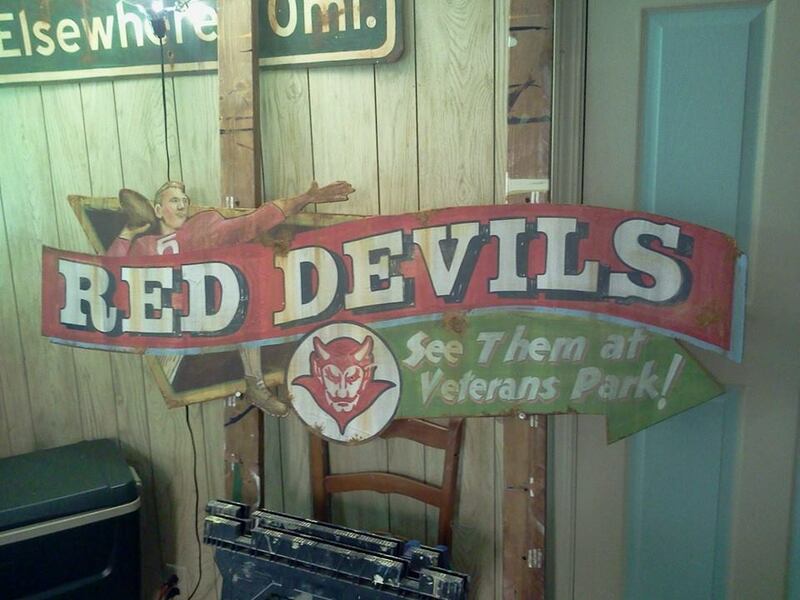 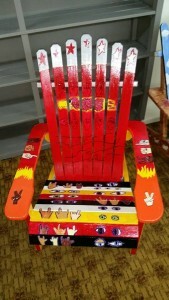 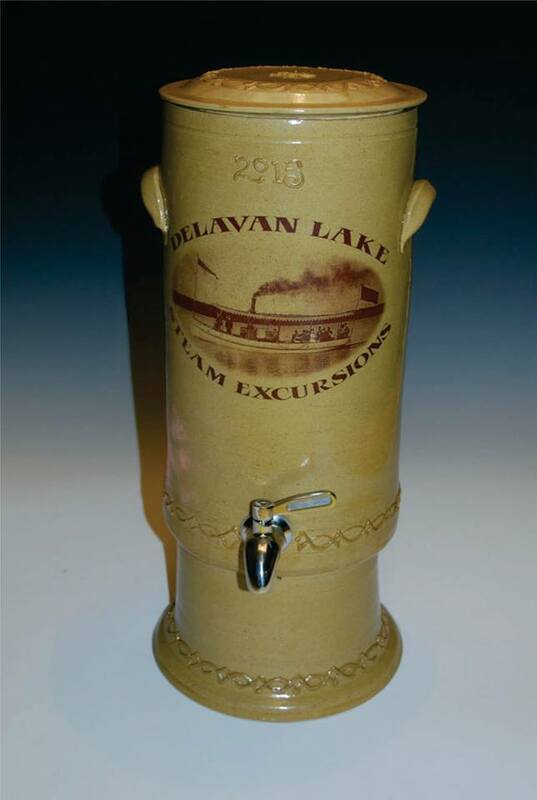 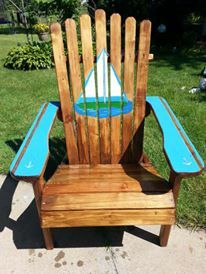 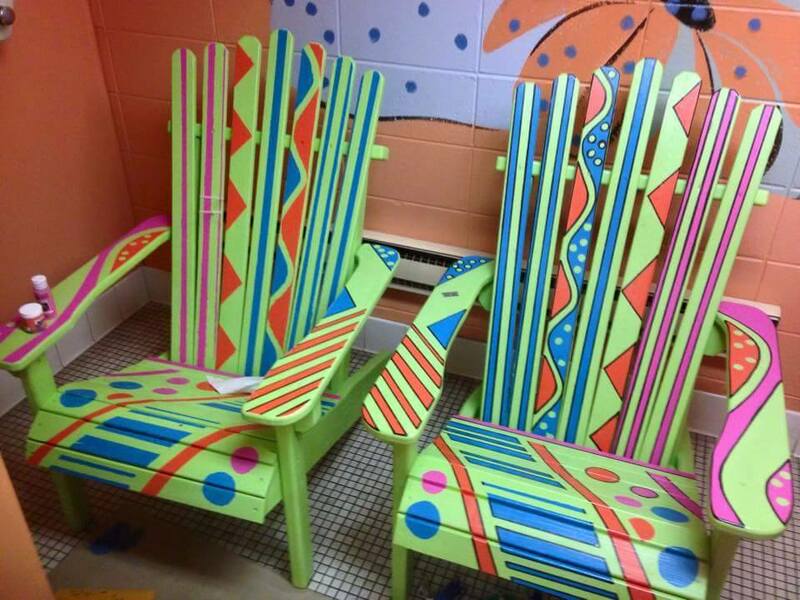 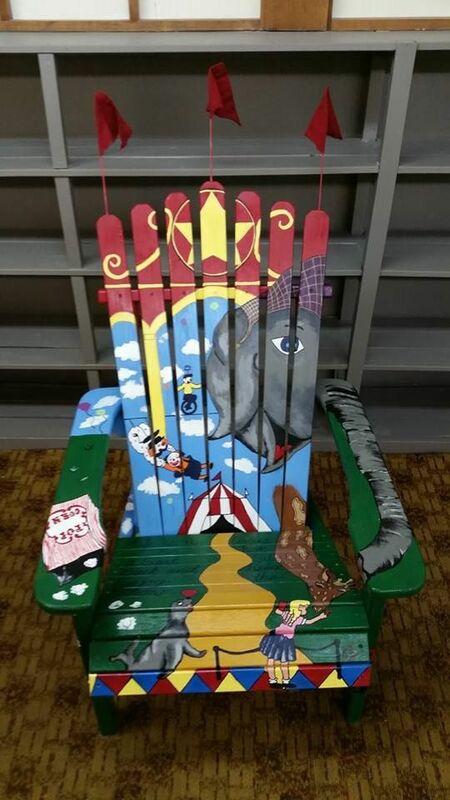 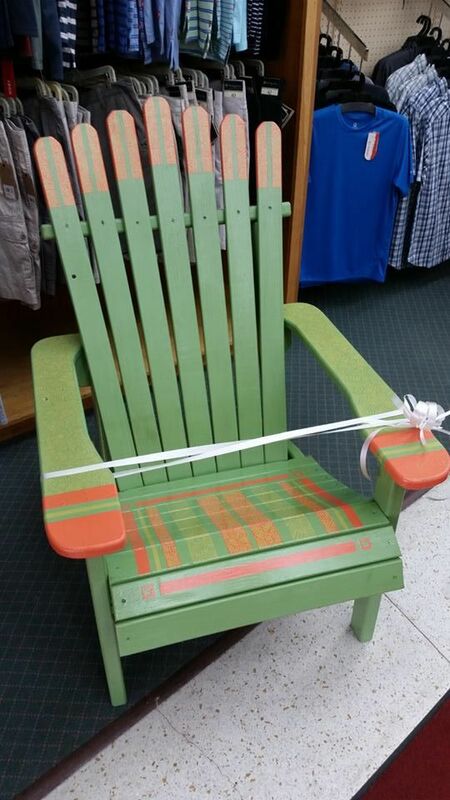 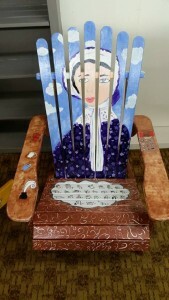 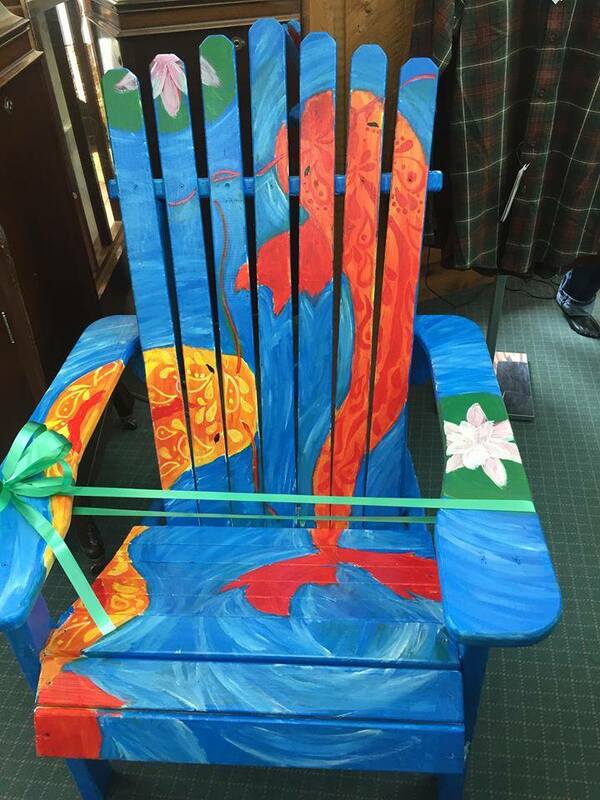 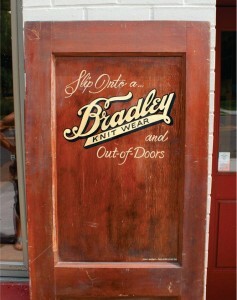 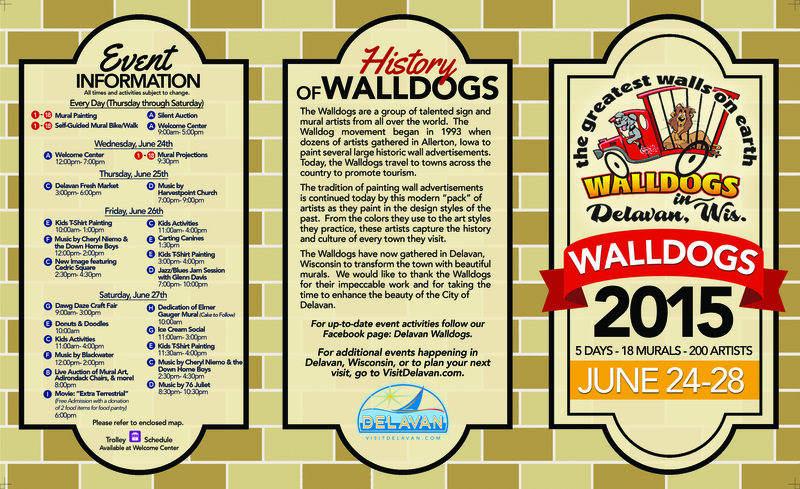 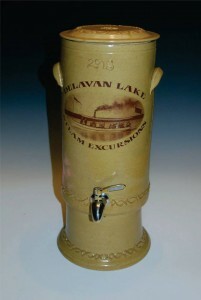 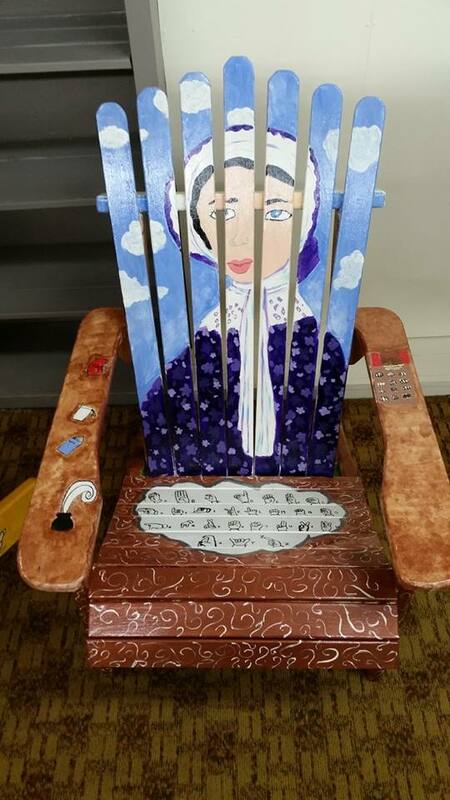 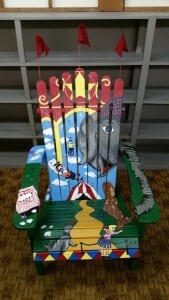 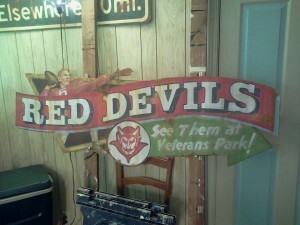 8:00pm – Live Auction of Original Mural Artwork, Adirondack Chairs & More! 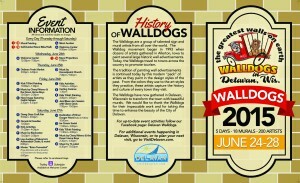 Everyone is invited !!! 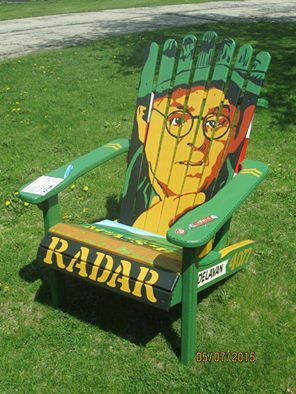 Gary Burghoff is a Delavan-Darien High School Graduate. 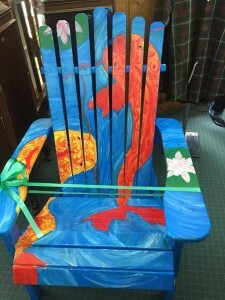 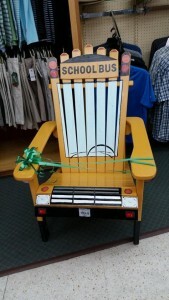 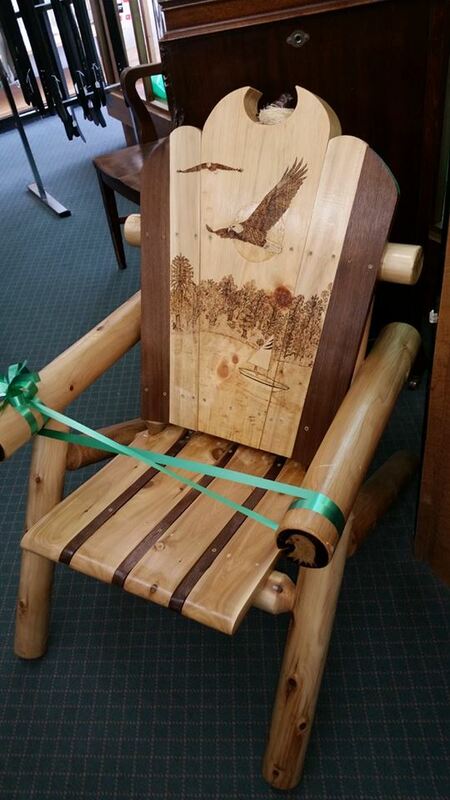 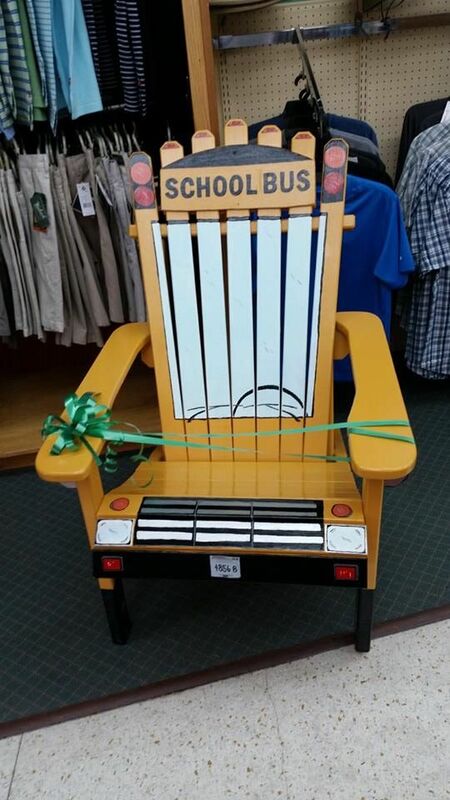 We also have Silent Auction chairs: You can bid on these at the Welcome Center. 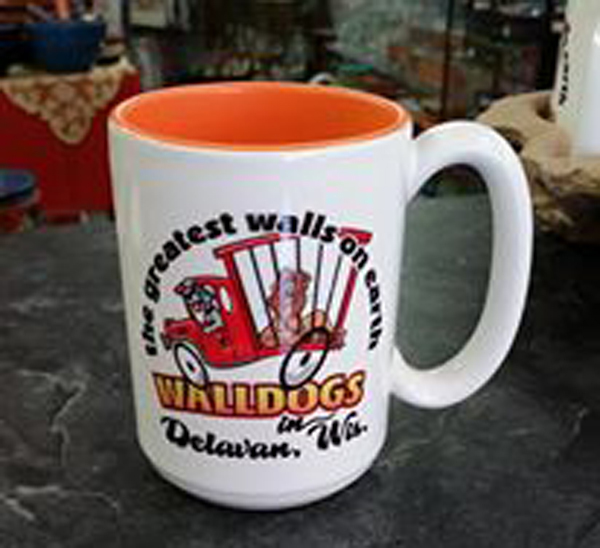 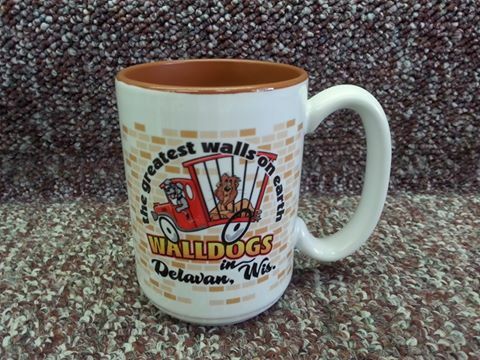 Mugs, T-Shirts, Hats, and Post Cards. Mugs & Hats, $15 each. 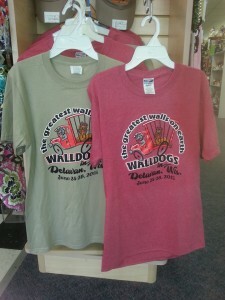 T-Shirts $19 or $21 each, Post Cards $.50 each. T-Shirts available in Khaki or Heather Red. $19 or $21 (2x & 3x).